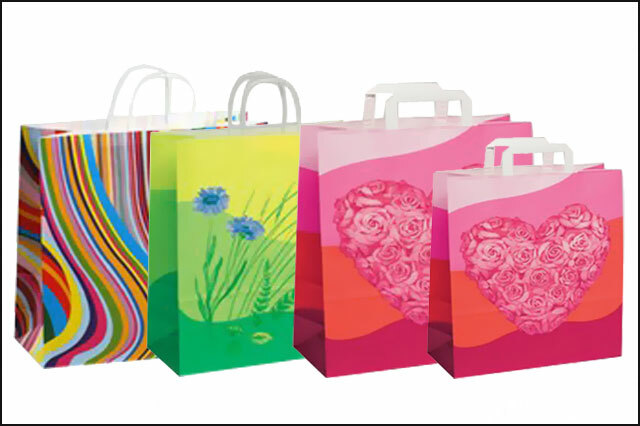 When you want stylish, durable, eye-catching bags in a hurry you should pick a design from our large selection of plain stock bags. 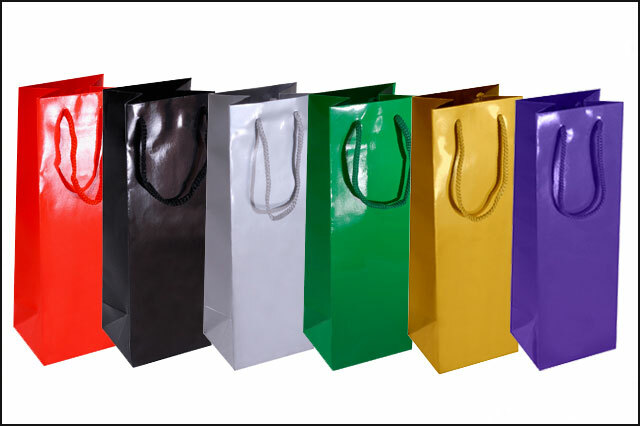 Our plain stock bags are available for immediate dispatch. A plain stock bag need not blend in with the crowd. 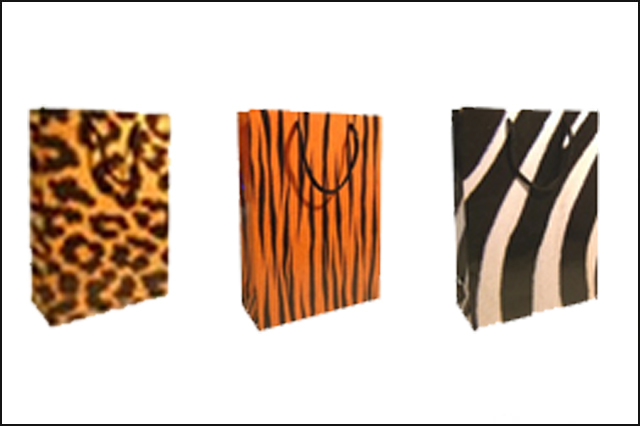 Our range of plain stock bags is great enough that you should be able to find a style, colour and material that stands out. 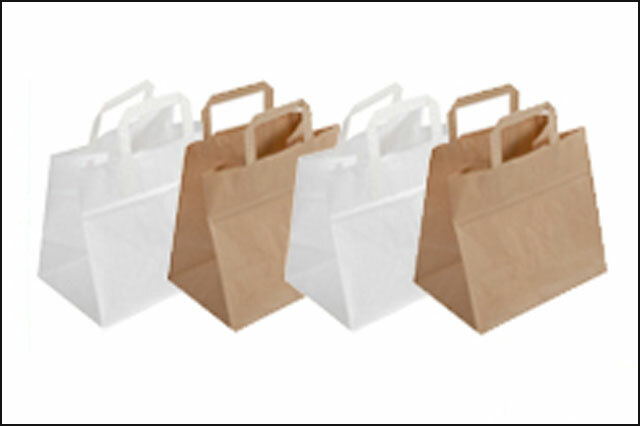 What's more, if you are ordering from within the UK or Ireland we can usually have your order of plain stock bags at your door in one to three business days. 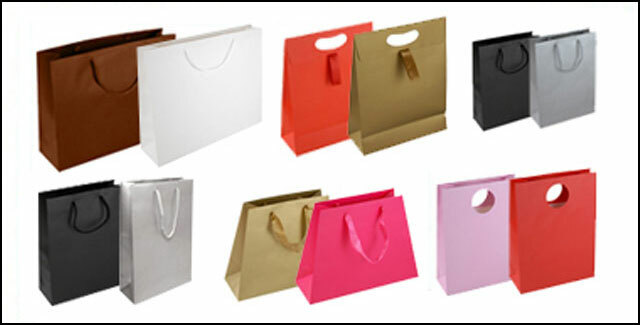 Shopping Bags Direct is the main online supplier of plain stock bags in the UK. 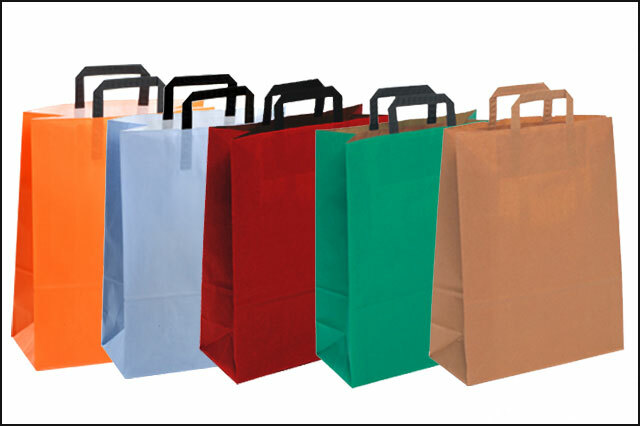 We have plain bags in stock in a huge selection of materials, colours and styles. 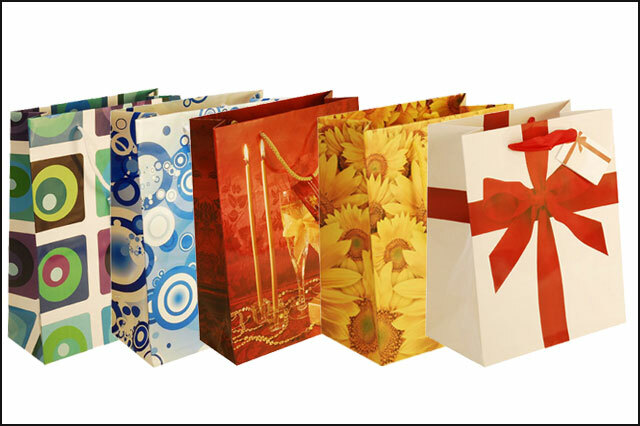 Are you looking for plain stock bags made of Art paper, Kraft paper, cotton, jute or even organza? We have bags of each of these materials in stock right now. What colour of bag are you looking for? 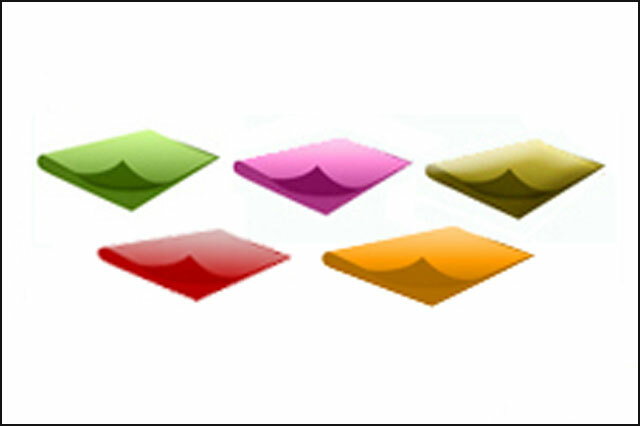 Our stock bags of each material are available in a range of colours. Just because they are plain does not mean they are drab. 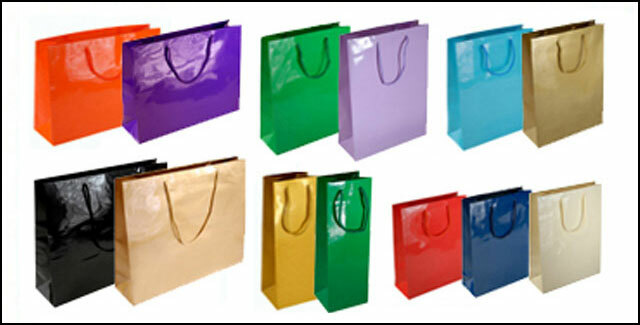 Whether you are looking for a bright green paper bag or a natural coloured cotton bag we can meet your needs. 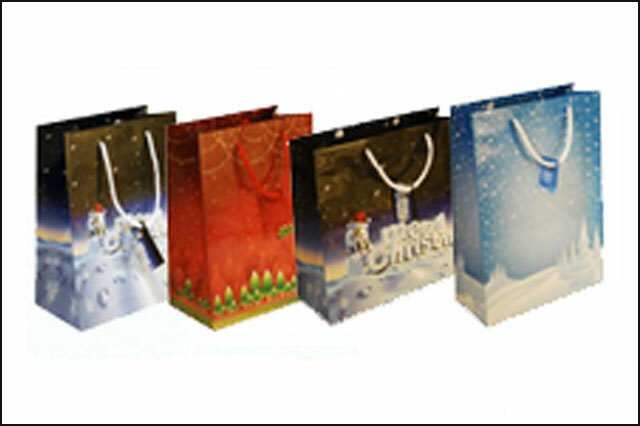 Our plain stock bags are available in a number of sizes to suit your requirements. 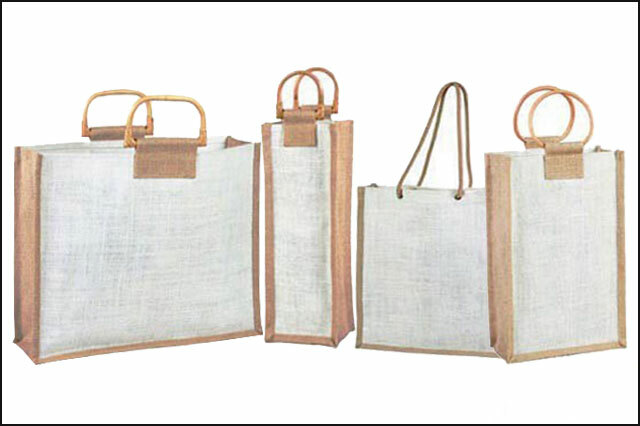 Do you need an extra large jute bag or small cotton bag? We have the size and material you need in stock and can have it on the doorstep of your UK or Ireland based business in one to three days. 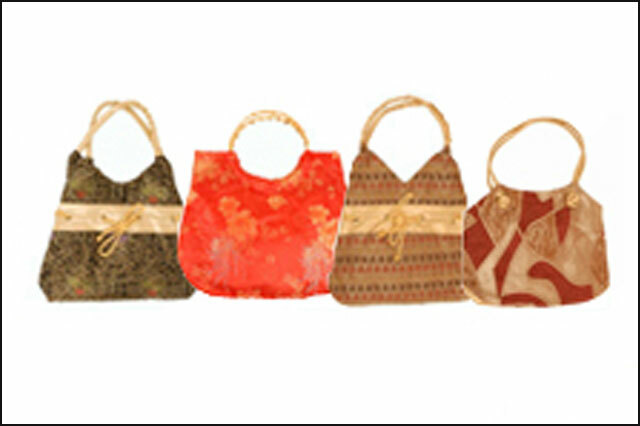 Each material of plain stock bag comes in an array of styles. 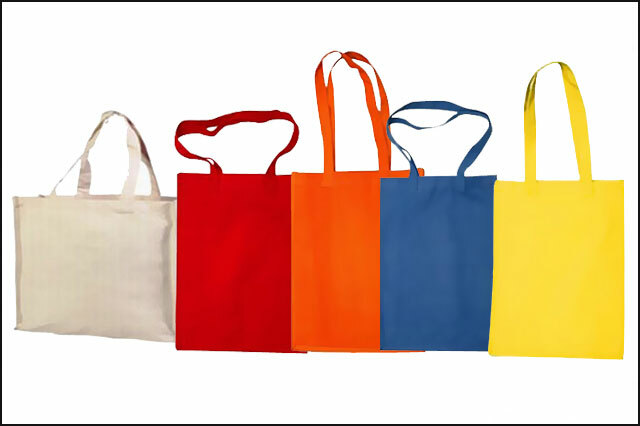 Whether it is a jute bag with cane handles, a cotton bag with rope handles or a paper bag with die cut handles you will find the look that you want to have associated with your product. 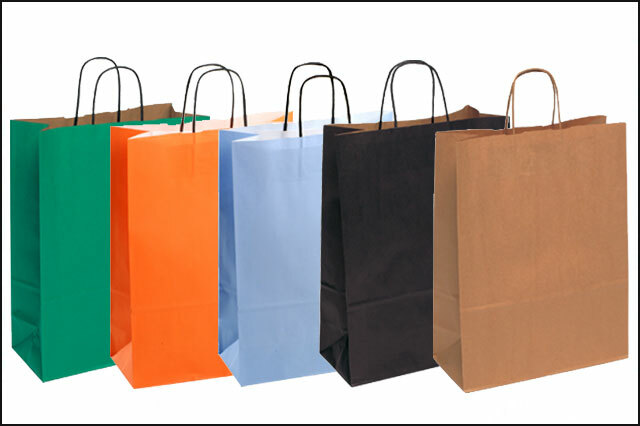 Choosing and purchasing your plain stock bags is easy here at Shopping Bags Direct. You can browse our catalogue online at this website or offline by either downloading the catalogue in pdf format or requesting a hard copy delivered by post. 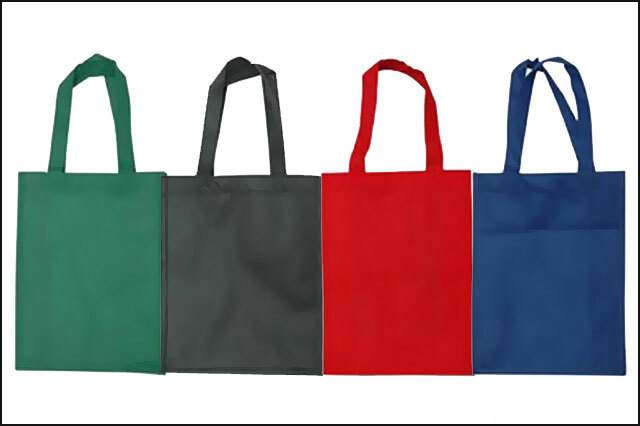 Having picked the plain stock bag that best suits your store and product you can place your order by phone or use or secure online store. You can pay using any major credit card or by cheque, postal order or even select debit cards. Since you are ordering a bag from stock you can expect it to be delivered to destinations in the UK and Ireland within 3 days. 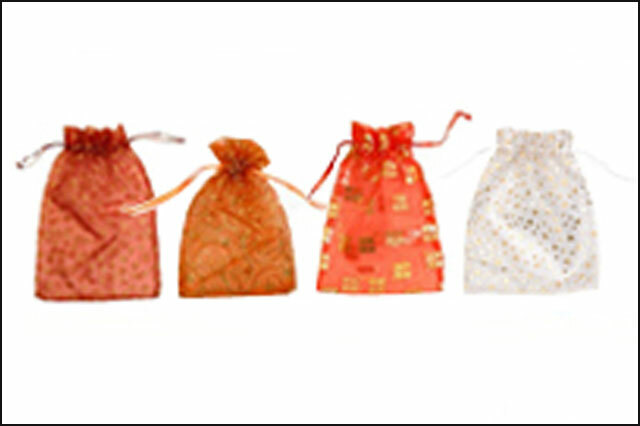 We offer competitive shipping rates for each plain stock bags order.